IPSWICH TRANSPORT MUSEUM ARE BRINGING A VINTAGE FIRE ENGINE, DOUBLE-DECKER BUS AND SCAMMEL LORRY ONTO THE CORNHILL! 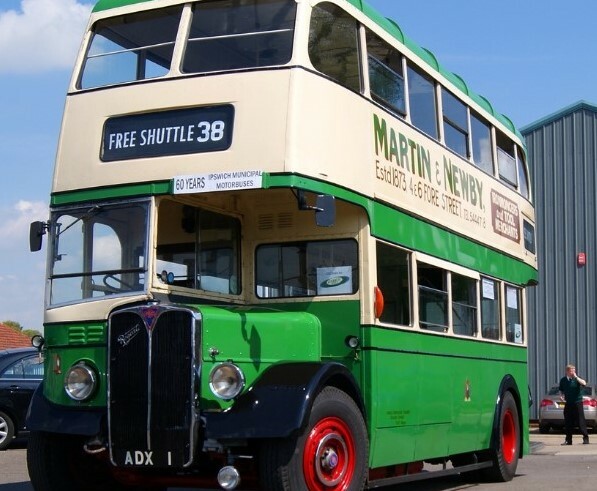 A unique chance to get a glimpse of the Transport Museum’s incredible collection of historic Ipswich buses, lorries, trolley cars and emergency vehicles. All in preparation for their annual Vehicle Run from Christchurch Park to Felixstowe on Sunday 5th May.